For businesses that are looking to take control of their marketing plan or employees that are want to learn new skills to advance their career, it can be challenging to determine where to start. Because I have an affinity for small business, I try to give business owners and their employees the tools they need to succeed in the digital world. 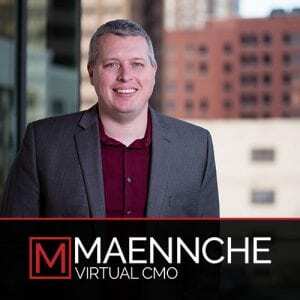 To help achieve this goal and make learning marketing more accessible for everyone, MyVCMO is proud to announce the Maennche Training Center. As a subscription-based service, the Maennche Training Center is an online selection of training modules designed to help you get a grasp on the most important skills needed to succeed in the changing digital landscape. With 24/7 Access at $9.99 a month, you will have access to a growing database of over 200 video tutorials created by experts in web design, business, coding and much more. New courses are constantly being added to ensure you will be able to stay on top of the latest trends and techniques needed to improve your business or learn the skills to remain competitive in the modern job market. Even if you have no coding experience and are starting as an absolute beginner, our courses will be the right fit for you. Because the Maennche Training Center is a web- based training program, you can learn at your own pace and complete courses as fast or slow as you want. By sticking to these courses, you will be able to open your own eCommerce business, learn how to use popular marketing tools, learn how WordPress works and much more! training the future leaders of your business. 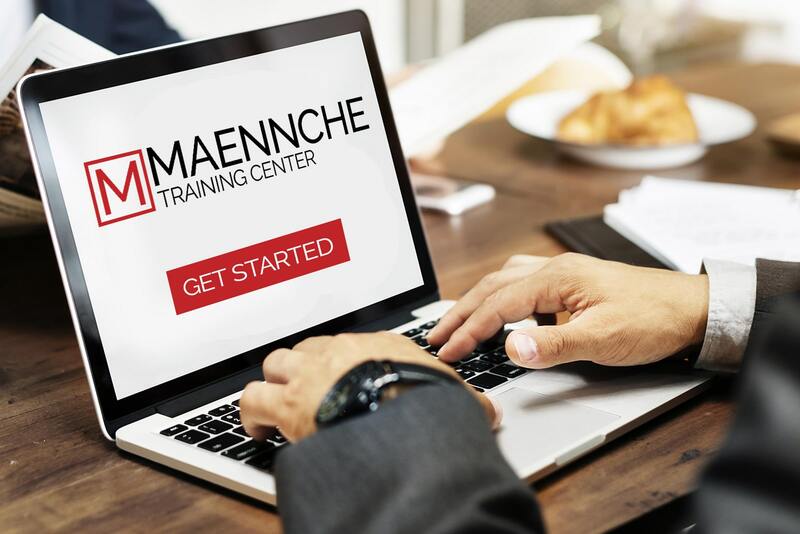 If you are looking for an affordable yet effective training solution, we encourage you to learn more about the Maennche Training Center. If you have any questions or concerns, please contact us and we would be happy to assist you.